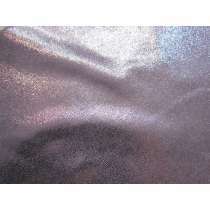 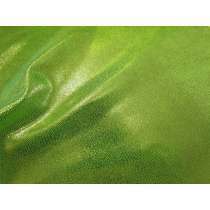 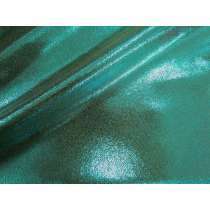 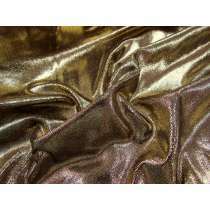 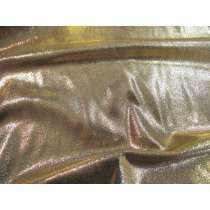 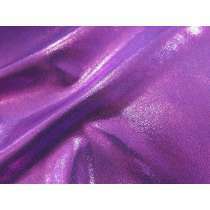 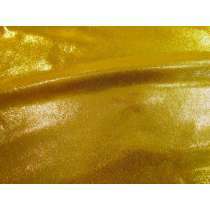 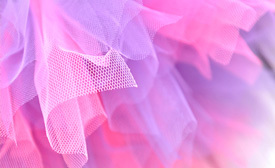 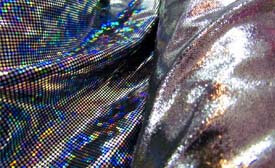 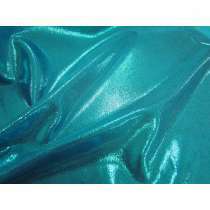 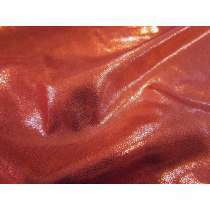 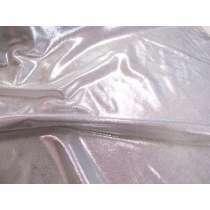 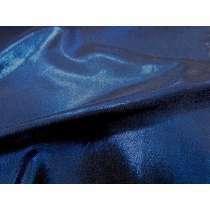 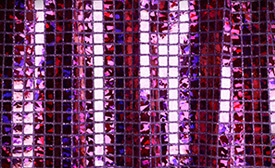 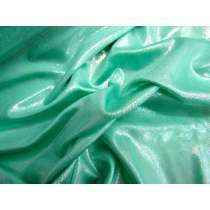 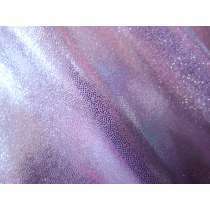 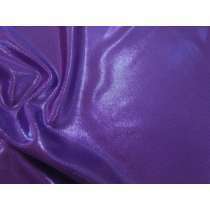 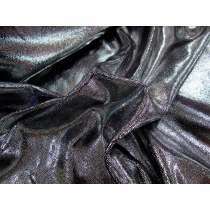 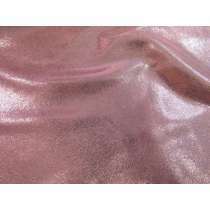 These fog finish holographic foile lycra fabrics are always available* if require a large bulk quantity or ongoing supply. 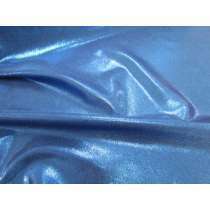 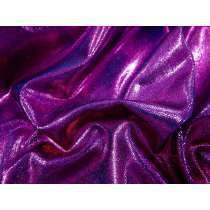 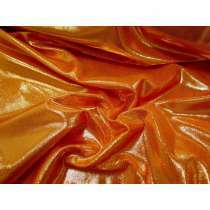 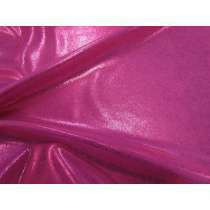 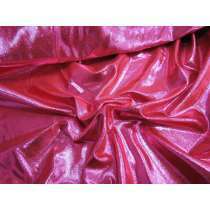 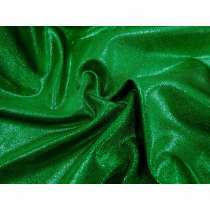 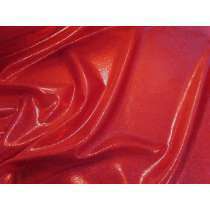 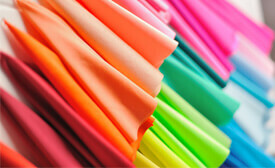 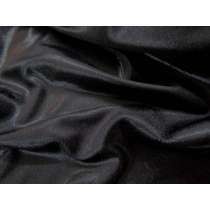 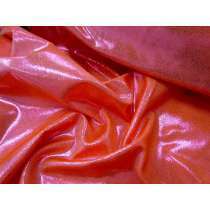 They are all 2way (some use the term 4way) stretch fabrics of a high quality that is commonly used for sportswear, dance, costumes, leotards and other applications that require a good degree of stretch. 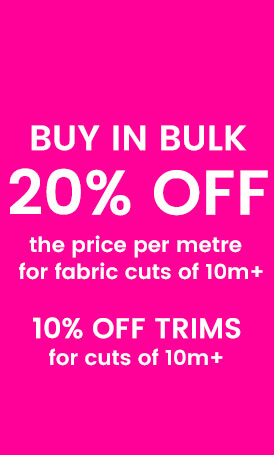 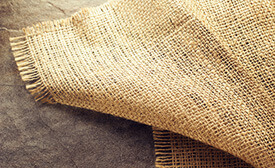 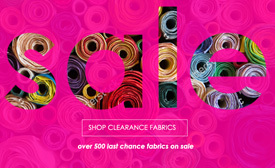 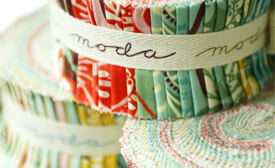 *Please note that if we are out of stock there may be a short delay in fulfilling larger orders. 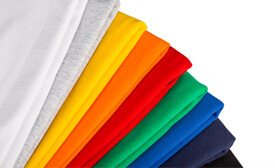 If a product is on backorder there may be extended delays. 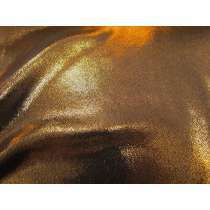 We will advise you if this is the case.